Finally iOS now support Google assistance that we've been expecting for long, though it looks like difficult task but Google has proven us wrong releasing the features to iPhone users. This feature can work in place of popular Siri that we've known for long, i'm sure Siri is not new to folks, briefly Siri is just like errand device that you can call on whenever you need any assistance. For instance, you can call Siri to search for a particular contact and it'll do that in just few seconds. iPhone users can decide to use Google Assistance as default instead of Siri so its quite simple and easy which is a but easier even compared to Android users. The latest update to Google Assistant for iOS adds Siri Shortcut support. The app will even prompt you to set up a Siri Shortcut when you launch after updating. Just record a phrase, like "Hey Google", and then when you call up Siri, you can use that phrase to launch into the Google Assistant which will be waiting for your voice command. Kudos to Google for this update as its a good news to the iPhone users, I hope some people will prefer Google Assistance to Siri because Google Assistance can help you search through the internet if the content requested for not available on your device. For this to work on iPhone device it needed to be unlock to allow Siri to launch Google Assistant. Though Google Assistant on an iPhone might not be smooth as we have it on an Android phone, but this is definitely an improvement. 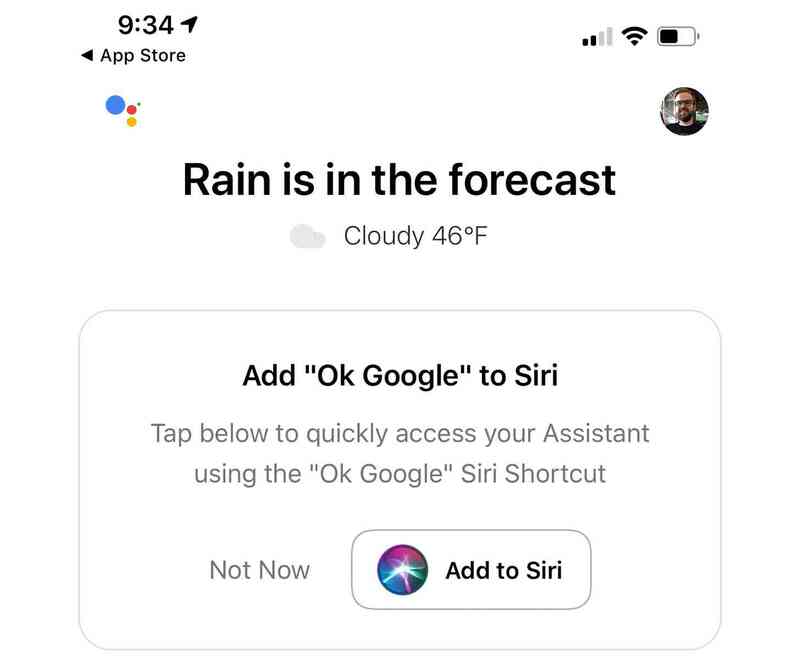 It's also kind of strange to say "Hey Siri, Hey Google," but hey, it is an option for folks who prefer Google's voice assistant over Apple's. The latest version of the Google Assistant app is now available on App Store.